As spring weather begins to hit across the country, eager cyclists stow away their trainers in search of the open road. 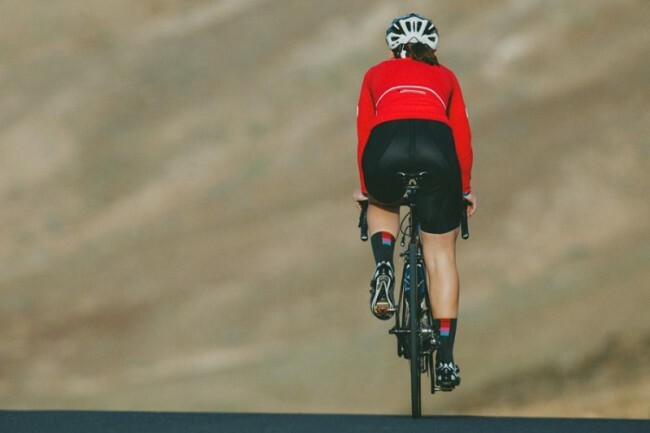 Unless you live in California where we were instantly transported into shorts and short sleeve summer mode, you will likely need to ride in a warm, long sleeve jersey for a couple of months to come. If so, check out the Velocio Recon Wool Long Sleeve Jersey. Everyone says once you go bibs you will never go back. But for us women, it’s not that easy. When nature calls, we need to fully strip off all our top layers just to get the bibs down–a huge pain in the the backside, especially on long rides or when needing to go behind the nearest tree. Cycling apparel companies heard our plea and started creating bibs with a variety of drop seat designs. Here are some of our favorite dropper bibs this season. What you wear on the bike can quickly make or break your experience. For me, layering is the key. 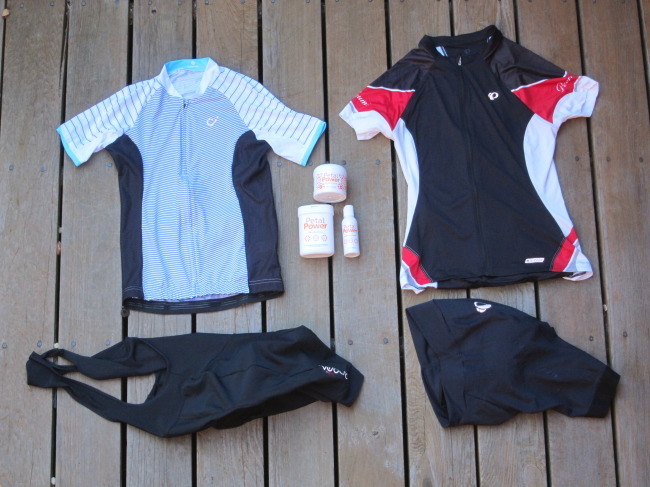 Over the course of the summer and through the fall, these have been my go to road bike apparel pieces. I included my favorites for both warm and cool weather. Over the past couple of years, the bike industry has seen a distinct rise in women centric brands rather than the usual we’ll get there after we design men’s apparel first brands. Whether it be for mountain biking like Shredly or beautiful commuter apparel like Iladora, numerous brands now cater to women who simply love to ride bikes. Two such brands that focus mainly on roadies are Velocio and Machines For Freedom.